Spring has sprung, and the April showers certainly have brought the May flowers, along with some unfortunate muck sloughs in yards and driveways. The market is as fresh as a daisy poking its head up through the fresh garden soil and Buyers are as plentiful as the bees to pollinate them. There is no time like the present for Seller’s to tackle those projects that have been put off due to the inclement weather, or for any amount of other reasons. From the outside in, homes should be given a good once,or even twice over. Sellers, it’s time to roll up your selves and dive in. Take a weekend and start purging. Set out the garden furniture, sweep the walkway, tidy the yard and pick up any debris left over from the windy winter weather. Be sure to pick up all obstacles, including excrement that may be lying-in-wait for an unsuspecting Buyer or Realtor, left there by sweet little Cujo. You don’t want that tracked through your newly polished home. Staging aside, this is the time to clean, clean, clean. With the beautiful Spring temperatures, the windows open and cleaned (including the tracks) there is nothing better than having some of that fresh Spring air wafting through the home. The candles and air fresheners can be put away, neatly of course to make room for, well…nothing really. De-clutter and diligently dust, even those hard to reach places that no one sees. These places count too. There is no time like the present to load up the car and head to your location of choice and donate, donate, donate. Out with the old…and in with the new…or not. Streamline and sleek, that is the look for the season. That thing-a-ma-bob that you haven’t used since the 90’s can finally make its way to the great beyond. Beyond the confines of your home that is. If you haven’t used it for more than a year, chances are you won’t use it again. It’s time to let it go. Take time to sort through what is necessary to keep, useful for another day and sentimental that can be stored. Everything else…goes. The garage, the basement, closets and living spaces all need a bit of extra TLC, tender loving care that is, not The Learning Channel. Sort through and store all the dismal winter gear and get it out of sight! Buyers are interested in a vision of summer fun and festivities,free of reminders of the bleak and brutal winter. Lighten and brighten up the décor, put a fresh coat of paint on the trim and make that home sparkle. Sellers, this is your time to shine. This is the season to sell and with a bit of care and attention to detail, yours will outshine the rest. For Buyers, it’s a great time. Not only is Spring in the air, but the new inventory is hitting the market like the Spring line-up at the dealership. Fresh new homes, sparkling and shiny and ready for new owners are poised and ready for the show, almost with that new car scent. Thrilling and riveting as it is, with this new influx of inventory, there is also a new band of Buyers shopping along-side you, just behind you or even just ahead of you. 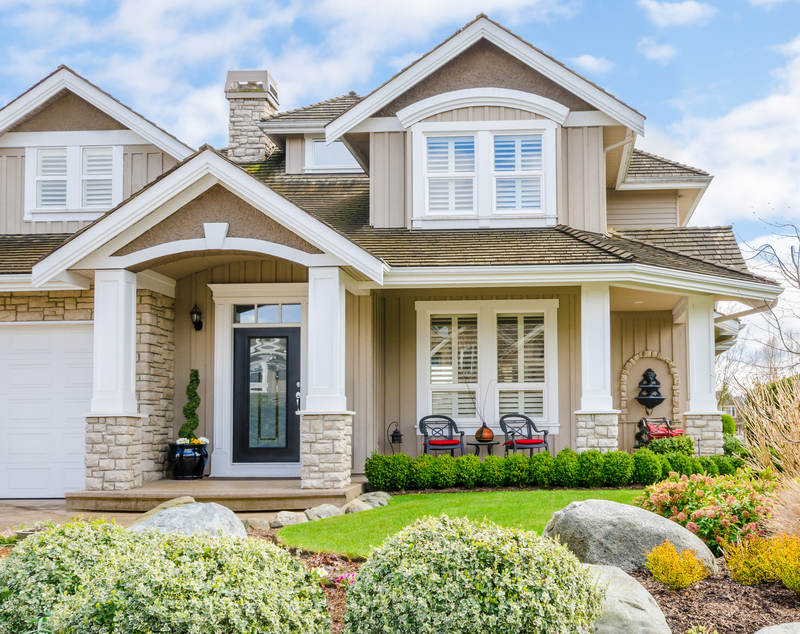 To all of you excited Spring buyers…peruse the inventory, select the top choices, do the drive-by to ensure you like the look of the outside of the home and the surrounding areas, then schedule showings with your trusted Realtor. And remember, the home that you looked at today and want to think about until tomorrow, may be the same house a Buyer looked at yesterday and will buy today. When you know it’s the right home, you just know. Finding the right home is exciting. Securing the right home can be exasperating and sealing the deal is exhilarating! Spring is a fantastic time of year and the market is blossoming.